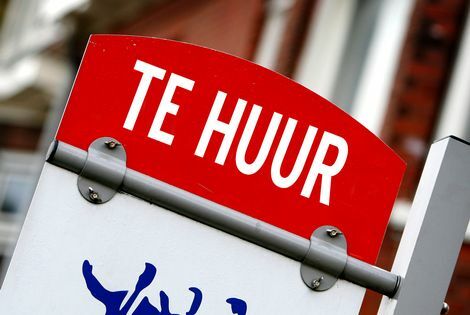 Tens of thousands of tenants can claim back agency fees from their rental housing agency following a Supreme Court ruling, the Volkskrant says on Wednesday. The ruling could cost housing agents tens of millions of euros in wrongly-paid fees, the paper says. The court ruled that housing agents who charge home owners a fee to advertise their property may not also charge tenants a fee for finding them a home. ‘Companies which have earned their money like this for years will have to pay back customers who demand it,’ property lawyer Theo Gardenbroek told the paper. 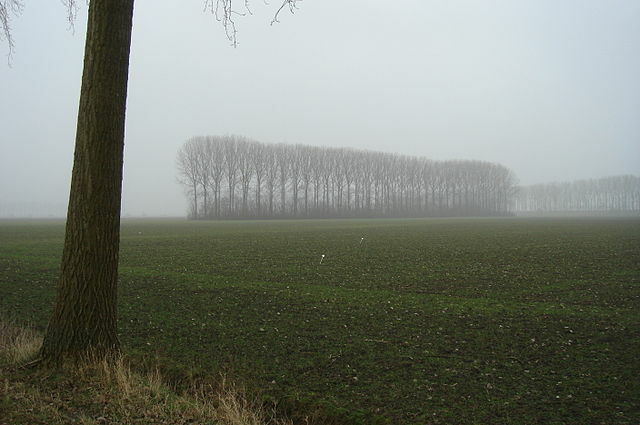 The case was taken to court by paralegal Youssef Aynan against housing agency Duinzigt Woonservices which demanded a fee of €867 for negotiating the contract and administration costs. ‘I wanted the house so I signed for it,’ Aynan told the paper. As soon as he had the key, Aynan decided to fight the fee with the help of tenants’ rights organisation Woonbond. Research group Periscope estimated that in 2013 housing agencies earned some €37m with this approach. A large number have since stopped, following advice from the Dutch consumers’ authority ACM in 2014. Amsterdam legal services firm LVDO, which was set up to help tenants reclaim wrongly paid agency fees, says around one-fifth of the companies it has pursued claims against no longer exist.